These Chinese glazed chicken steaks are easy to prepare and so tasty! 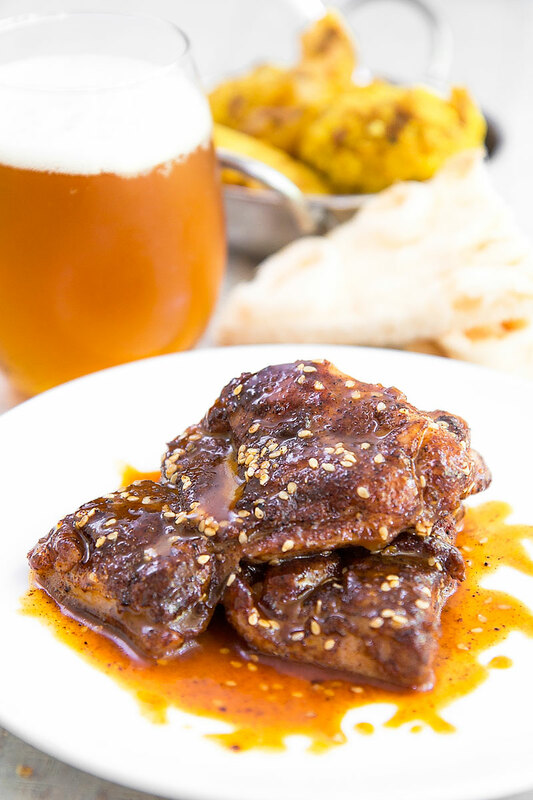 The meat is dry-brined with a spice mixture, then quickly seared and enriched with a sweet and sour glaze. Delicious! Winter rhymes with slow cooked and braised meats (do you feel the rhyme?!?). 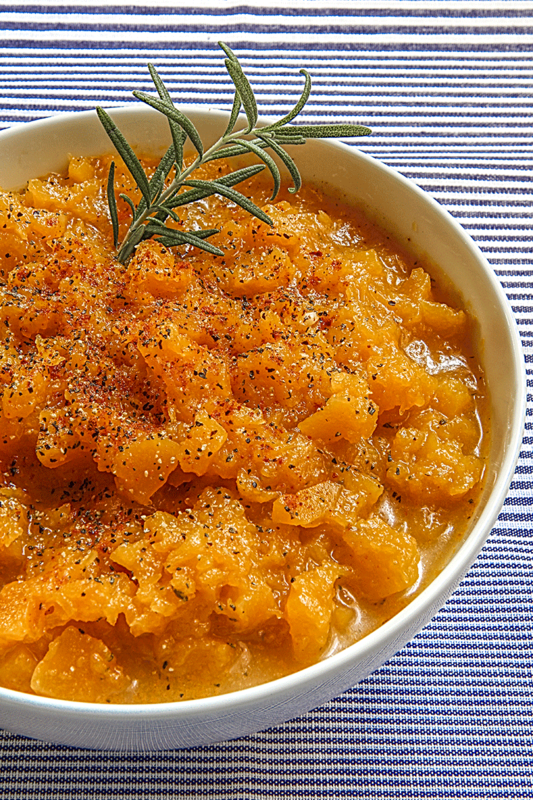 Here I suggest you a fragrant butternut squash compote: it is excellent as an accompaniment for slow cooked meats, like a pot roast or pulled pork. The secret to make a yummy compote is to measure out the balance between sweet and spicy. Usually I prepare the butternut squash compote portions in advance: in this way it will be ready in a few minutes during all the cold season!